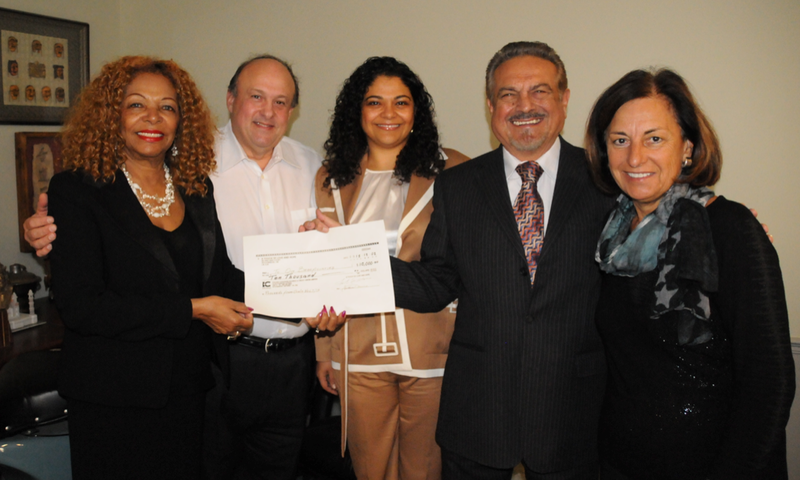 We are pleased to donate to our Beneficiaries a total of $10,000.00. The above donation will support projects at the Alpha Centre which offer Life Skills and Hope to mentally and physically challenged children, and projects of the Diocese of Roseau, Commonwealth of Dominica. In the Greater Toronto Area, the donation will support the Peter Munk Cardiac Centre towards Heart Failure research and training, as well as the Mackenzie Health Foundation, towards the purchase of a new, bigger State of the Art 3T MRI Scanner. On behalf of the Board of Directors and Honorary Board, I would like to thank our Patrons, Volunteers and Members for their support and generosity in enabling A Touch of Love and Hope to make this donation possible to aid these worthy causes.